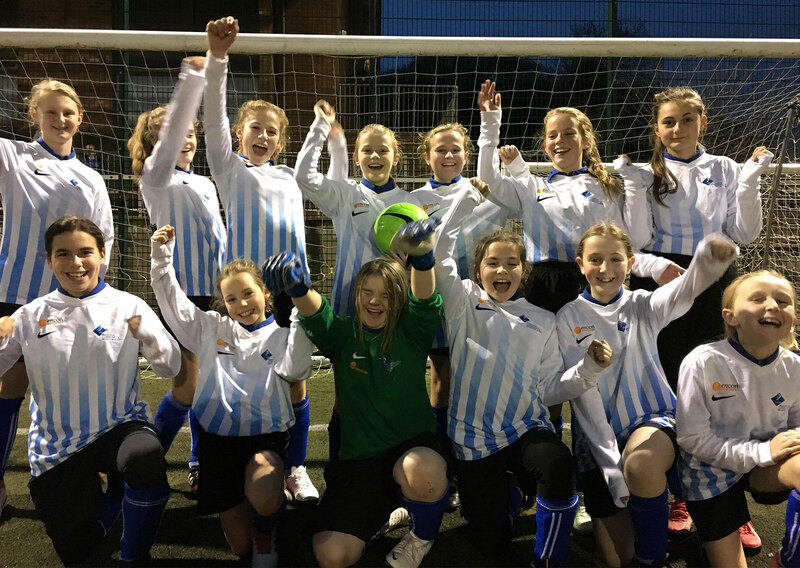 Well done to the Year 7 football girls who beat Torquay Academy 2-0 in their cup match last night. It was a very tight game in the first half with very few chances. However, the girls battled hard and played some fantastic football in the second half to finally break the deadlock with an early goal from Gemma O’Flaherty, which calmed the nerves. With ten minutes to go, Robyn Mitchell controlled the ball brilliantly to set up Alexis Hunter who sent the ball across the goalkeeper into the bottom corner to make it 2-0. Well done to all the girls involved: Alexis Hunter, Emily Butcher, Gemma O’Flaherty, Holly Taylor, Isabella Veschini, Olivia Hayes, Lily Kilgallon-Couch, Lyla Pocock, Robyn Mitchell, Kiera Park, Norah Robertson, Imogen Lawrenson and Shanae Goodinson. Roll on the next round! !